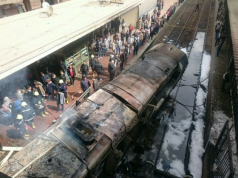 Rabat - Following the train accident in Bouknadel, Morocco’s National Railway Office (ONCF) has announced it removed all the cars of the derailed train from the railway. 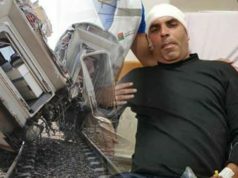 The train accident in Morocco's Bouknadel. 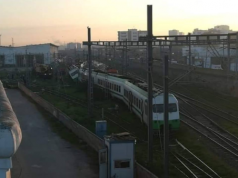 Rabat – Following the train accident in Bouknadel, Morocco’s National Railway Office (ONCF) has announced it removed all the cars of the derailed train from the railway. ONCF has cleared the first railway track, allowing the partial return of train traffic between Rabat and Kenitra starting at 12 noon today, ONCF said in a statement today. “In the meantime, we are working to repair the two other tracks,” ONCF added. ONCF invites passengers “to inquire at stations or by calling 2255 for information before traveling,” concluded the statement. 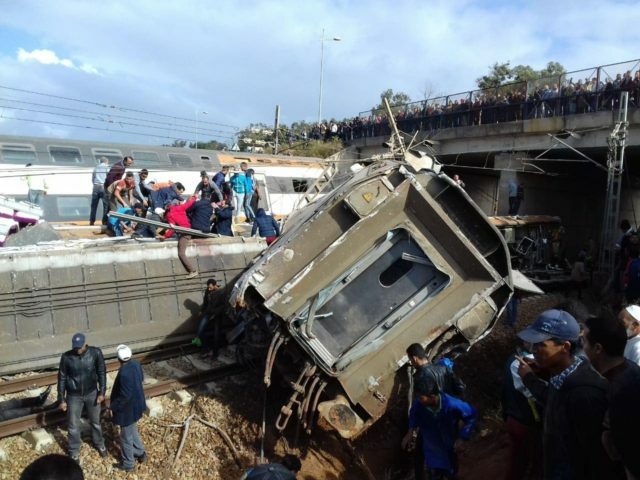 An ONCF train derailed on Tuesday morning in Bouknadel, between Rabat and Kenitra. The accident killed 7 people, including the train’s engineer, and injured more than 125. The train conductor was severely injured and some of the passengers lost limbs, eyewitnesses told Morocco World News. According to eyewitnesses, some individuals took advantage of the accident to loot from the luggage of other passengers. 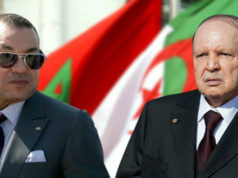 The injured were transferred to Mohamed V Military Hospital in Rabat at the request of King Mohammed VI, who ordered an investigation into the accident. ONCF has not yet revealed any details about the causes of the accident. 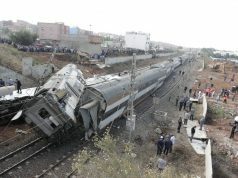 However, a leaked audio recording between ONCF employees has blamed the Bouknadel train derailment on the train’s speed. According to the recording of the employees’ phone conversation which has been circulating online, the train was running at 120 kilometer per hour. The train was supposed to run at 60 kilometers per hour in the area where the accident took place. One of the employees stated that technical issues with the track at Bouknadel were noticed Friday, however ONCF did not thoroughly communicate the speed limit or take it into consideration. Morocco World News has contacted the Media and Press department at the Ministry of Equipment, who said that they do not know of the recordings. 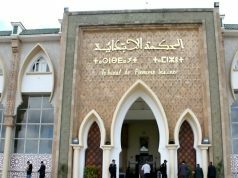 The public prosecutor at Rabat’s court of appeal announced yesterday the royal gendarmerie will open an investigation into the accident. They will call passengers and witnesses also to give their testimonies.